For patients with chronic conditions such as Asthma, COPD, Diabetes or Heart Disease we run specialist clinics with the nurses to review all patients annually. You will be contacted by the practice to arrange these appointments but if you have any concerns you can make an appointment to see someone at any time. All our nurses offer cervical smear tests, childhood immunisations and foreign travel advice. 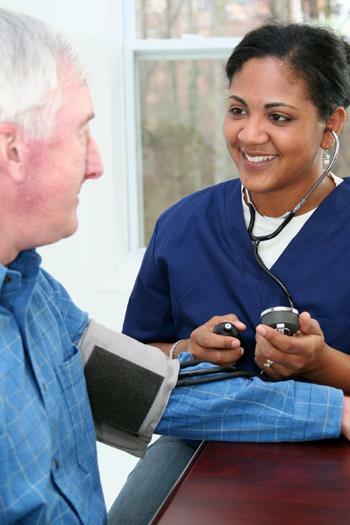 For a Blood Pressure check please book to see our Health Care Technician. Alison, our Health Care Assistant among other things does the NHS Health Checks and some of the interim chronic disease management. Antenatal Clinics are run on a Tuesday morning by Andrea Huby our community midwife from York District Hospital. Initial booking appointments (usually at around 10 weeks) are also available on a Friday Morning. We recommend you see a GP as soon as you suspect you may be pregnant so that you can decide which of the local hospitals you want to deliver at and we can make any arrangements that are necessary. The provider of this service North Yorkshire County Council who take over on 1st April 2019. We will have more information as it is released to us but the website below offers support for self help. Are you concerned you might be drinking too much? Follow the link below to find out what kind of relationship you have with alcohol and how you can cut down. If you would like help to cut down on your alcohol consumption please make an appointment to see a GP. There are a number of alternative methods of long term contraception available on the NHS, go to www.nhs.uk and click on 'Live Well' for details of all your options. Dr Reeves and Dr Turton both fit coils (sometimes called IUDs) and Dr Langridge can fit Implanon. The practice nurses all administer depo-provera the contraceptive injection. Coils and Implanon cannot be fitted in a routine appointment and you may have to wait a few weeks once you have decided to choose this option. Sister Bev is also a fully trained family planning nurse and can prescribe oral contraception where required. Contraceptive advice can also be obtained from the Family Planning Clinic in York at Monkgate Health Centre. Chlamydia testing kits for patients aged 16-25 are available from the disabled toilet at the Medical Centre. Free condoms are also available from the nurses and GPs or from Yorscreen www.yorsexualhealth.org.uk which is the Sexual Health hub for North Yorkshire and York. Their website has information on STIs, Contraception and local sexual health clinics. Some of the doctors offer minor surgery such as joint injections or the removal of problematic moles or other lesions. Cosmetic removal is NOT available on the NHS. Once a doctor has decided that you are eligible for this treatment you will usually be added to a waiting list and sent an appointment. This is to enable us to arrange for a nurse and a GP to be present and manage the number of such operations each month so that they do not compromise patient care. We also have a Counsellor and a Mental Health Nurse who visit the practice weekly. 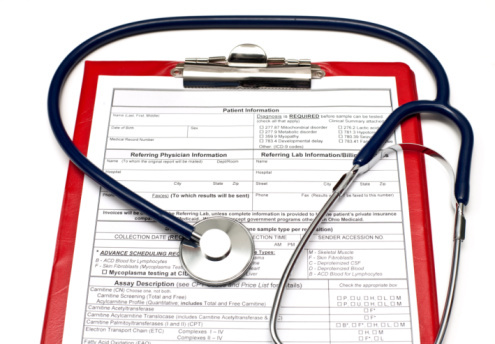 A GP referral is required to access these services. If you require transport to hospital please call 0300 300 2000. This service is only for patients who fulfil specific medical criteria, if you are unsure please ask at reception for details. If you are eligible for patient transport you may be interested in registering for the new online portal that the ambulance service is launching. It will allow you to view and manage your transport using a smartphone or computer. Call 01904 584222 or email patient.zone@yas.nhs.uk to register. 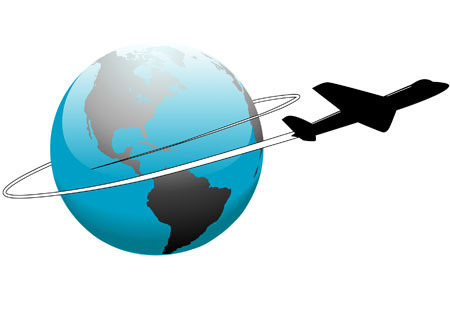 If you require any vaccinations relating to foreign travel you need to contact an organisation such as MASTA to establish what you need.https://www.masta-travel-health.com/ This will include which countries and areas within countries that you are visiting to determine what vaccinations are required. Once you know which vaccines you need please contact the practice. The reception staff will make an appointment Monday to Thursday with a nurse - ideally this should be 6 weeks prior to departure. Some vaccines are available free on the NHS (e.g. Typhoid & Tetanus) but others can only be offered privately. Please ask at reception for current prices. We are a Yellow Fever Centre and can offer this vaccine privately to individuals who are not registered as patients with us. Anti Malarial medication can be prescribed by either Sister Bev or one of the doctors. Please make a routine appointment to discuss the most appropriate medication for your destination. We can either dispense the tablets to you or issue a private prescription at a cost of £9.99 (the cost of the prescription is waived if the medication is obtained from us). The fees charged are based on the British Medical Association (BMA) suggested scales and our reception staff will be happy to advise you about them. Appointments are bookable in specially designated slots with the GPs, usually over lunchtime or in the evening. Dr Reeves will not provide reports relating to firearms certificates as she has a conscientious objection to the holding of firearms. Payment for these services is required in advance. We accept payment by cheque, cash or electronic bank transfer. We do NOT currently have card facilities at the practice.